The success of Rozana’s many tours depends, in large part, on the training of local guides selected from the many villages along Rozana’s trails. The Guide must be knowledgeable of his or her village’s history as well as the complexities of today’s life in the West Bank, the wild life and environmental concerns of each locality, and the ethics of tourism in a land that has been, and still is, sacred to many religions across Palestine’s millennial history. 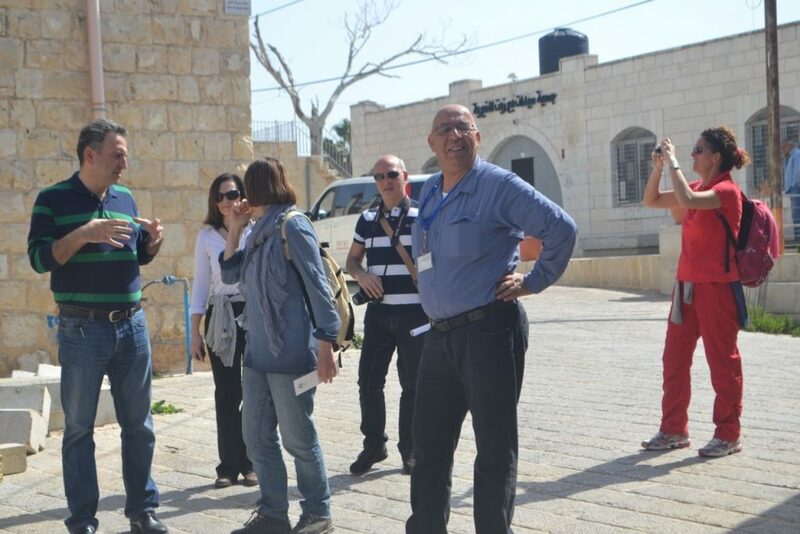 The local Guide must be an intermediary between tourists and village residents, sensitive to cultural differences and able to relate local problems to visitors with no experience living under Occupation. 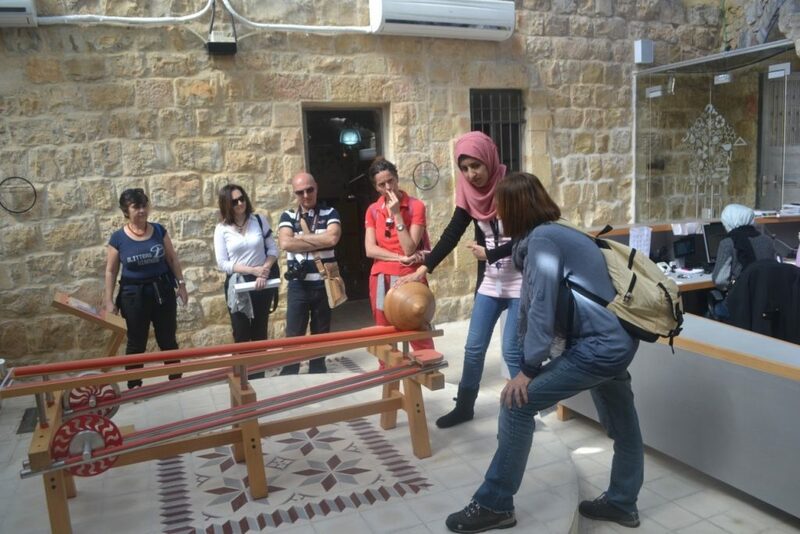 During Training, specific attention was given to the advantages of sustainable tourism. Training was an intensive four days in June of 2015. 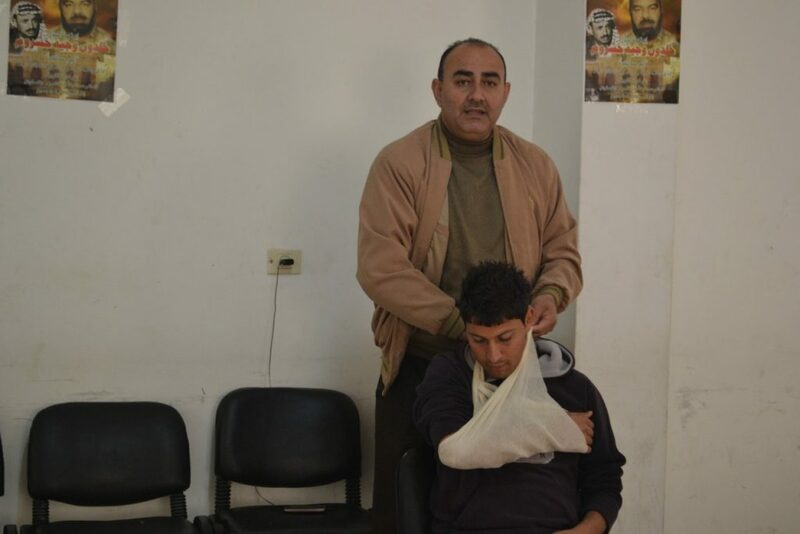 With funding from the American Consulate in Jerusalem, Guides were instructed in trekking leadership skills, rudimentary first aid, GIS, Palestinian histories and traditions, sustainability goals, and information on selected villages along the trails. Guides for the Masar Ibrahim were given lessons on Abraham and his path from Turkey through Palestine. For other trails and villages there was instruction on historic centers, local artisans and artists, natural heritage sites, monuments, and archeological ruins and sites along specific trails.